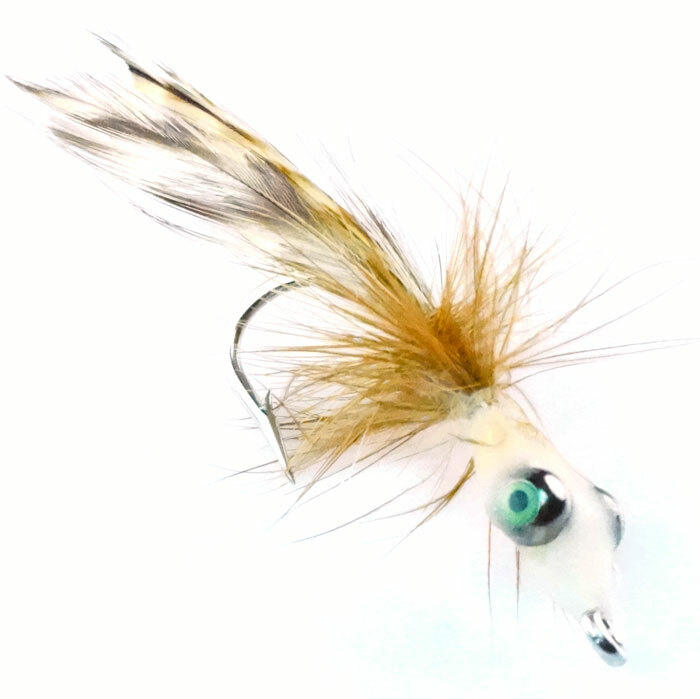 Isley’s fly is a merkin style crab for Bonefish & Permit fishing in the Florida Keys. It comes from Florida Keys guide, Capt. Jan Isley. It works really well for bonefish & permit in the upper and lower Keys. 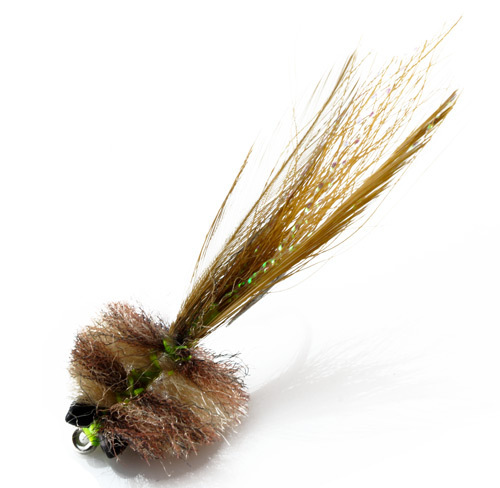 It is an easy tie as it lacks the legs that make the merkin and other crab patterns difficult to tie.